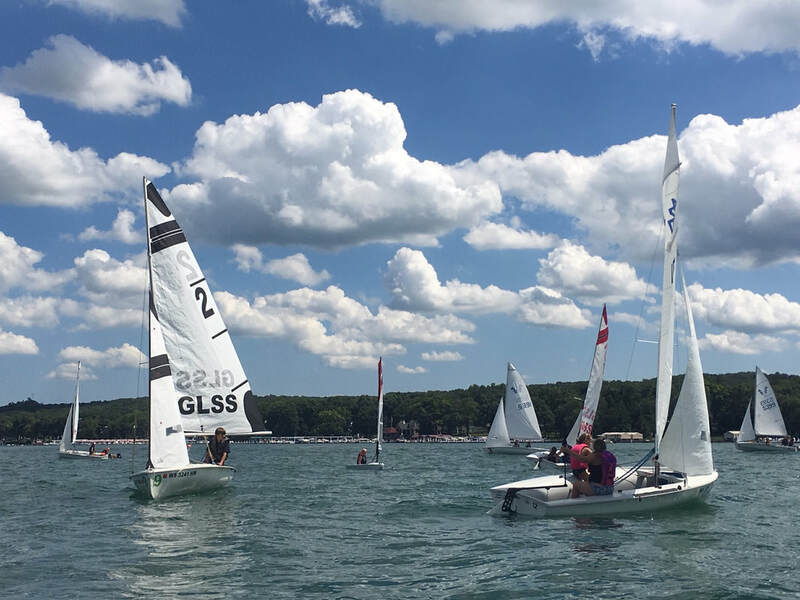 Reachers is a beginner-intermediate course to bring sailors of all levels together to find a greater passion for sailing - and really dial in the fun parts of sailing! The classes run Monday - Friday 9am- 12pm. 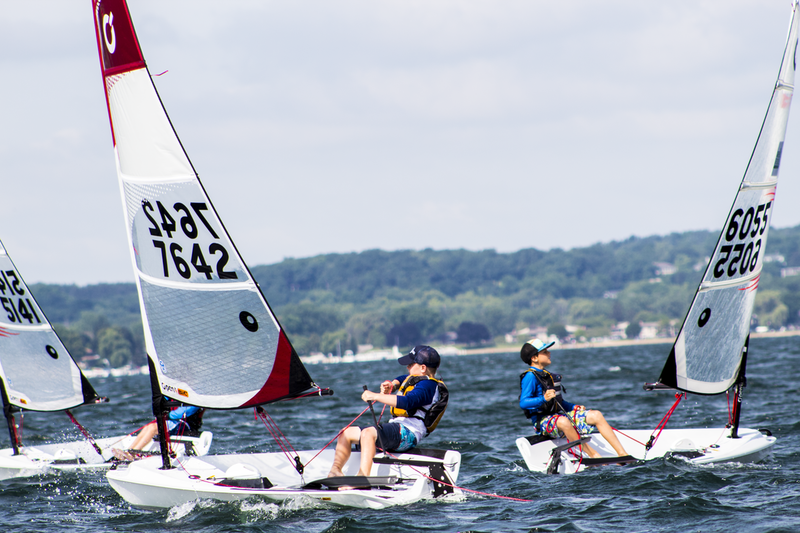 During the 2 week class we use Open Bics, 420s, and windsurfers to switch things up everyday and introduce different aspects of sailing!